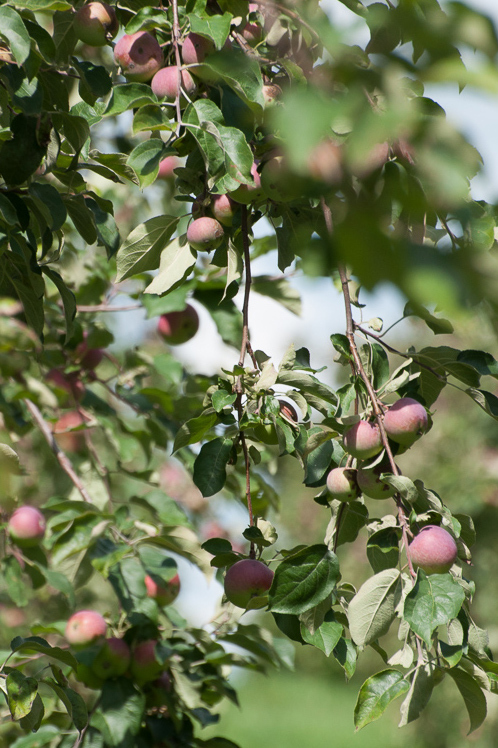 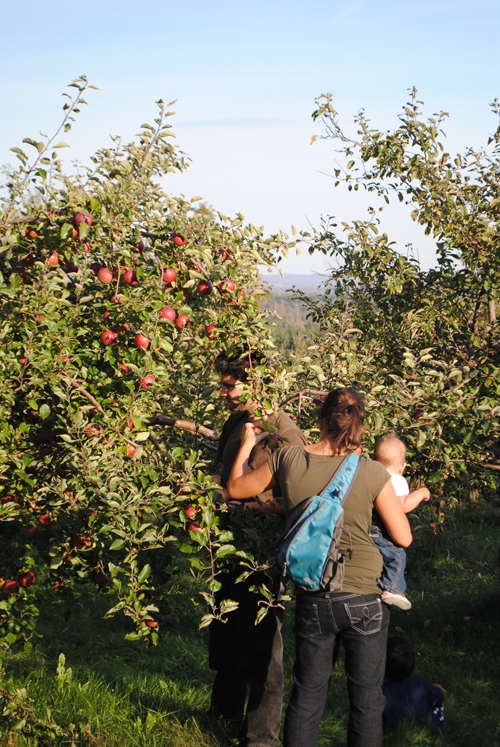 For 35 years, Le Versant Rouge, an orchard located in Saint-Georges-de-Windsor, in the Estrie region is a business specialized in transforming apples, strawberries and other fruits into jams, jellies, butters and juice. 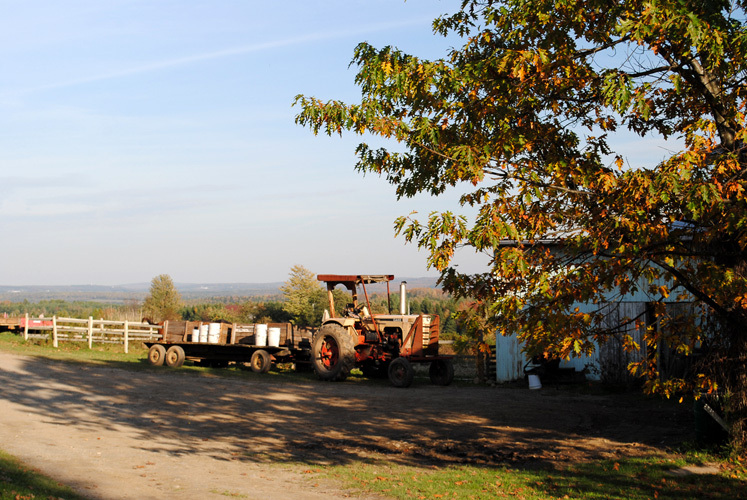 The company makes 2 types of jams, 4 organics spreads with no sugar added, 4 jellies, 2 butters, 2 sparkling juices, as well as cider vinegar. 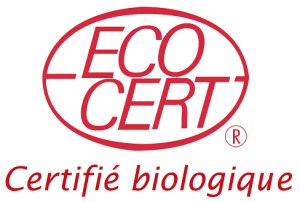 Since 1995, Le Versant Rouge sells its products throughout Quebec by 200 IGA SOBEY’S supermarkets, 50 Métro supermarkets, a network of 250 specialized grocery stores as well as through many financing campaigns. 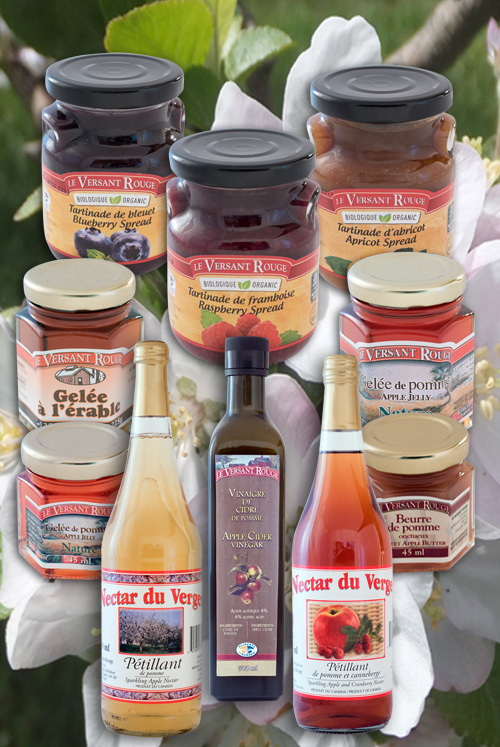 All the products are transformed at the Versant Rouge family farm.